In 2010, three of the most famous brands in America, Reynolds (think aluminum foil), Presto (think sandwich bags) and Hefty (think trash bags), joined together as one company: Reynolds Consumer Products. The match made sense commercially, but blending companies is never easy. 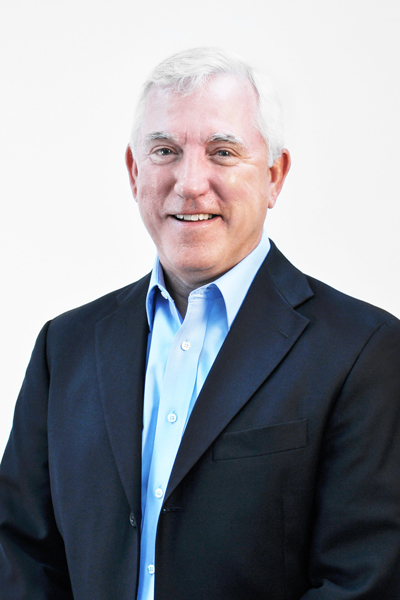 Keefe, who works out of Reynolds Consumer Products’ home office in Lake Forest, Illinois, joined the company as VP of HR in 2011 with a long career in HR and manufacturing on his résumé. He assumed his current title in 2018, and his team includes HR, legal, EHS, and communications. He says he finds value in structuring his department that way. He stresses the unique opportunity of joining a $3 billion company that is relatively new and still developing and notes that the people who come in have a chance to make a real impact, and in turn, the company seeks employees to make immediate contributions to creating the culture. The company’s learning and development group has expanded opportunities, he says. One of the primary ways employees contribute to the culture is through an internal group called Strategy Integrators, who are a team of thirty-four cross-functional employees who discuss the coming year’s strategies with all salaried employees and seek out their insights. One of the things that matters most to the company is work/life balance, and CEO Lance Mitchell tells employees he wants to make sure family life prospers and thrives as much as their careers. The entire executive team makes it a priority and leads by example with their own families.